You will be shown a dialog asking you whether or not you want to break the link. Click the Break Link button to break the link. 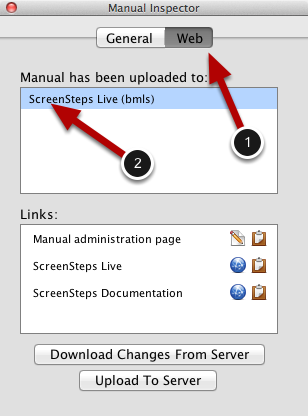 The next time you export the manual to ScreenSteps Live a new manual will be created. Prev: How do I send a link to an article? Next: What Happens if Multiple People Edit the Same Lesson?